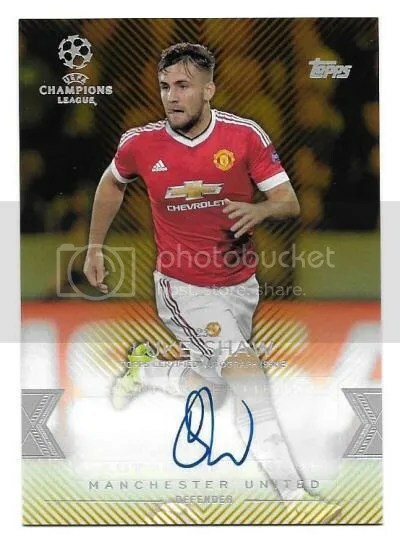 Congrats to bumfleetblog1 on being the lucky winner of the Markus Rosenberg 2015-16 Topps UEFA Champions League Showcase Auto. Once bumfleetblog1 sends me their mailing address, I will ship this card ASAP. Thanks! 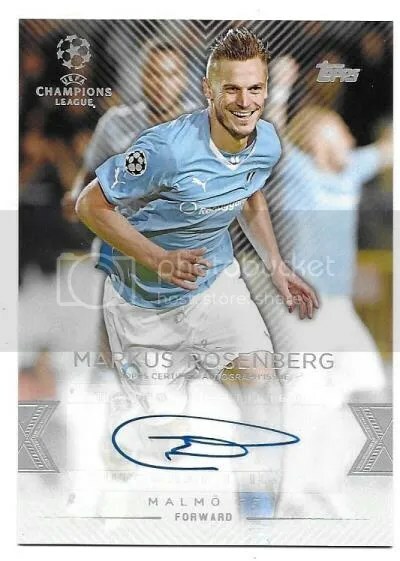 This contest is for a Markus Rosenberg 2015-16 Topps UEFA Champions League Showcase Auto. Good luck!!! This contest will end Friday, April 22, 2016 @ 8:00 p.m. EST. Major League Baseball started up again this week. You wanna know a great way to commemorate that? 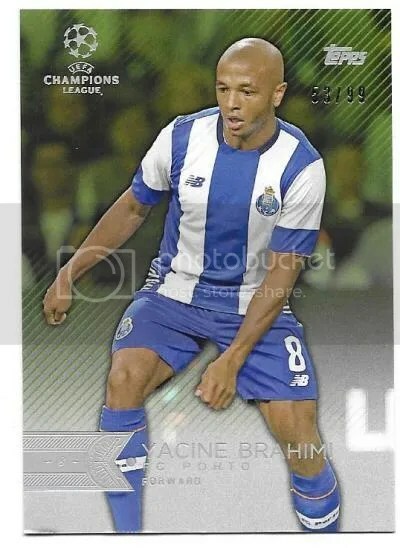 By opening a box of European soccer cards. That makes about as much sense as the Phillies pulling out Hellickson only to have the bullpen blow it. 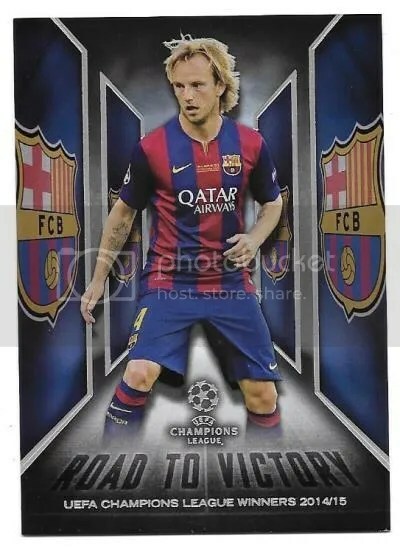 2015-16 Topps UEFA Champions League Showcase is setup a lot like Finest Baseball. Inside each master box you’ll find (2) mini boxes that contain (6) packs and (1) autograph each. In case anyone was wondering, UEFA stands for Union of European Football Associations. Its usually just referred to as the Champions League though. When it comes to European soccer, the Champions League is about as prestigious as you can get. The look and feel of these cards is similar to what you would find in some of the UFC products Topps makes. 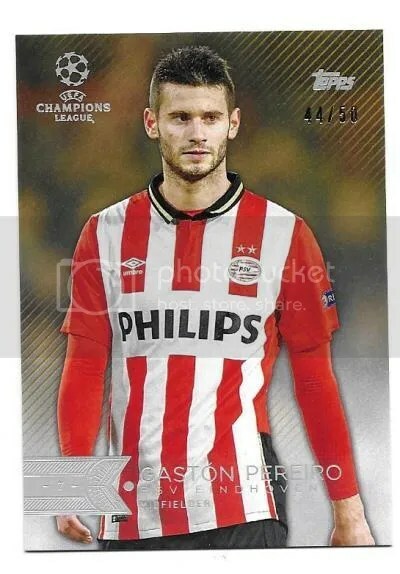 Cards have that matte background and then the player photo is glossy. From what it looks like, all of the autographs are on stickers. 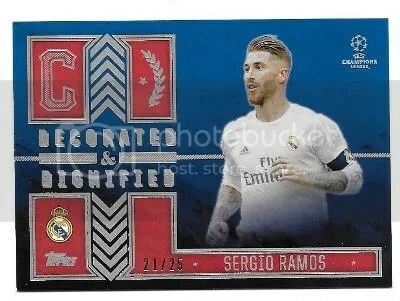 The only spots that I could see where they stick out the most would be on cards that have a dark background. As far as the base set goes, you’ve got (200) cards. No short prints, photo variations, etc… There are six different parallels – Green, Gold, Red, Black, Champions, and Printing Plates. 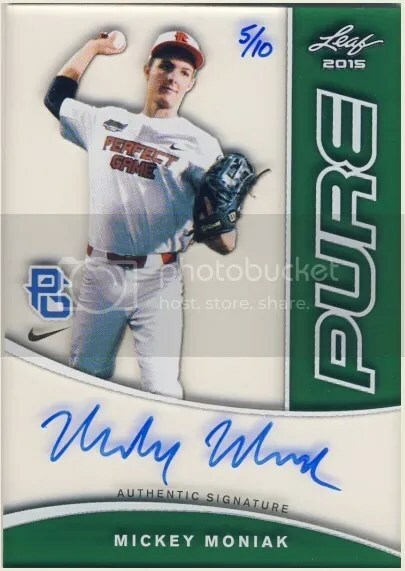 I think the best looking cards are the base autographs along with their respective parallels. They have a simple design, matte background, glossy player photo, and the sticker autograph doesn’t jump out at you. The diagonal lines add some character to the cards without drawing too much attention away from the player. I did notice however that some of the player’s names can be difficult to read. Light silver text with a bright background can do that sometimes. Soccer is one of those sports that isn’t isolated to one country. Its played all over the world vastly expanding it’s collecting base. Opening products like this make you a well-rounded collector. 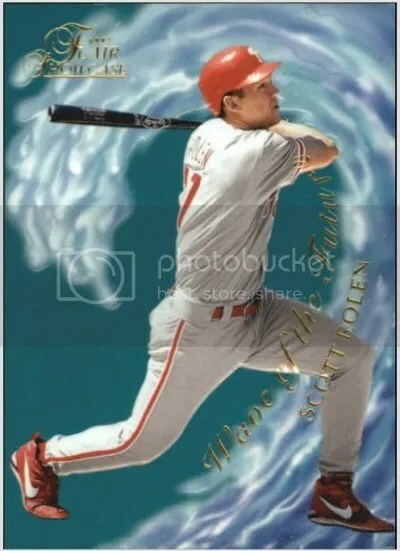 Niche products can offer some unique cards for those very specific player collectors.